Order ‘Watching the Watchmen’ by Dave Gibbons, available from Amazon.com by clicking on the book cover above! Frank Miller must have a guardian angel. How else to explain that, in the days before his latest movie, The Spirit, would premiere to horrendous reviews, it was announced that his next project would be a remake of Buck Rogers? Or, even wilder, that Dave Gibbons, co-creator of the greatest graphic novel ever, Watchmen, wanted to re-team with Miller to bring their comics creation, Martha Washington, to the silver screen. It was just the kind of distracting good news Miller’s career may need with The Spirit likely headed for an armload of Razzies come award time. Dave Gibbons is my guest today, and Frank Miller and Martha Washington are just the latest developments in a career that is set to go into warp drive this spring with the release of the film version of Watchmen likely to hit your local cinema. The coming attractions for Watchmen are causing the kind of buzz that the original Superman movie did. It looks that good. And then there’s Dave’s new coffee table size book, Watching the Watchmen, a collection of notes, sketches and scribblings he accumulated during the creation of Watchmen. 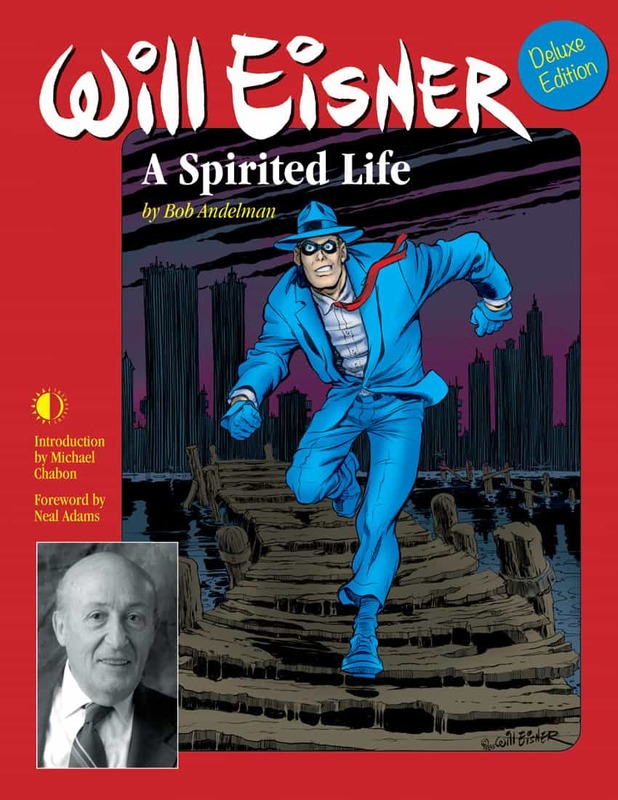 They include contributions from Watchmen co-creator and writer Alan Moore, editors and others. If you loved Watchmen, you have to own this book. Order ‘Watchmen’ by Alan Moore and Dave Gibbons, available from Amazon.com by clicking on the book cover above! Order ‘Watchmen,’ available from Amazon.com in DVD or Blu-Ray by clicking on the movie posterabove!